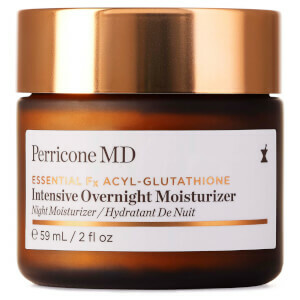 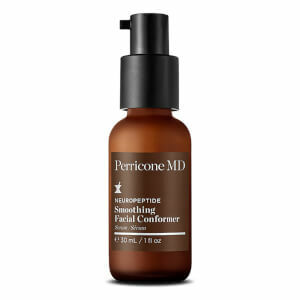 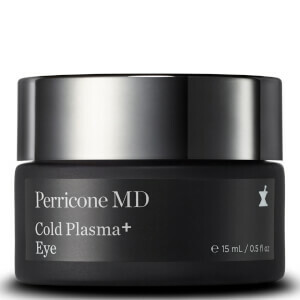 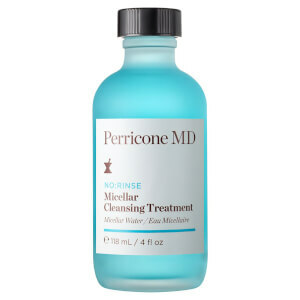 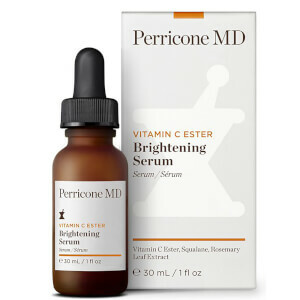 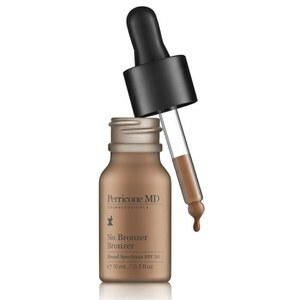 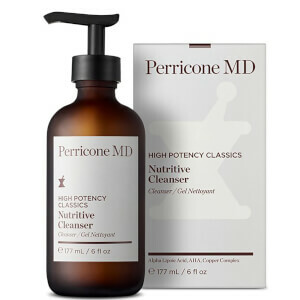 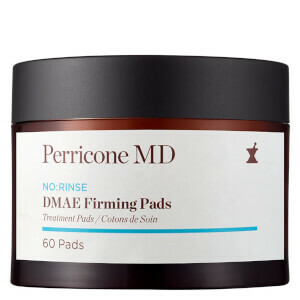 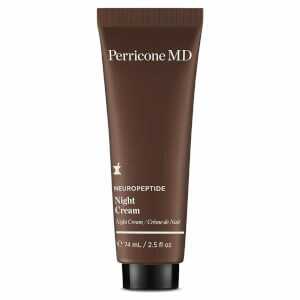 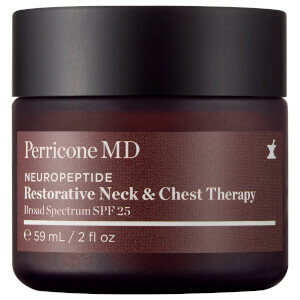 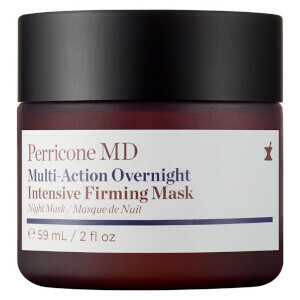 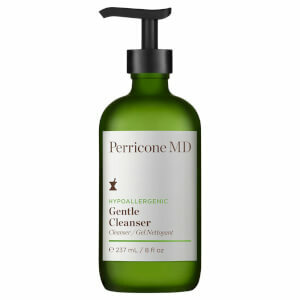 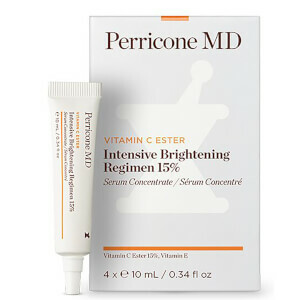 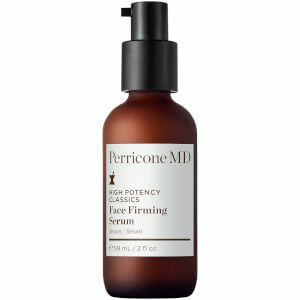 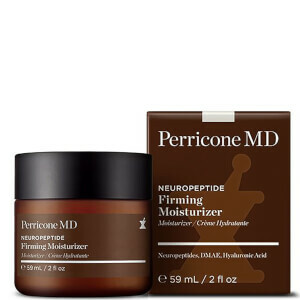 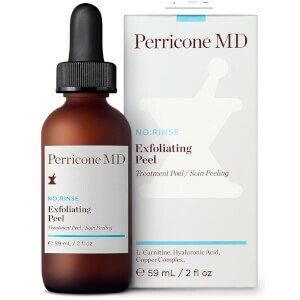 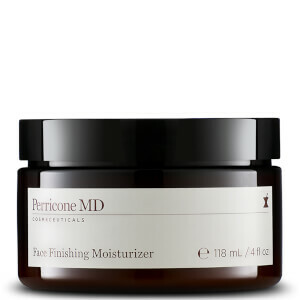 Get expert anti-aging skin care products for men from Perricone MD at Mankind. 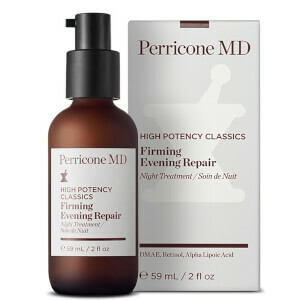 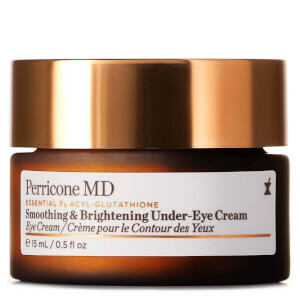 Perricone MD brings you the best in premium, specialized skin care treatments for men alongside a line of professionally developed supplements to get yourself looking great from the inside out. 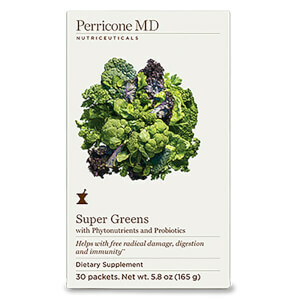 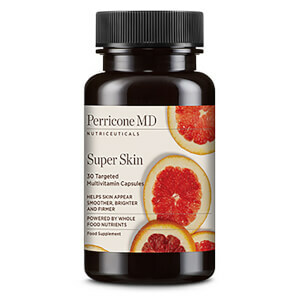 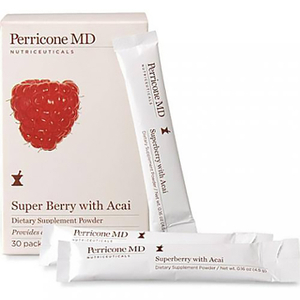 Sponsoring a three-tiered system that allows you to start feeling great, Perricone MD looks at your diet, supplements and skin care to get you back on top form. 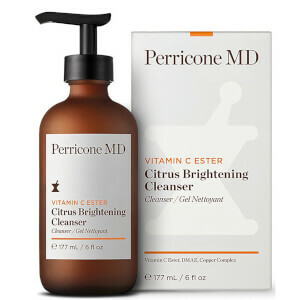 The Perricone MD Vitamin C Ester Eye Serum is a light-weight, non-oily serum which works to deliver firmer, brighter looking skin. 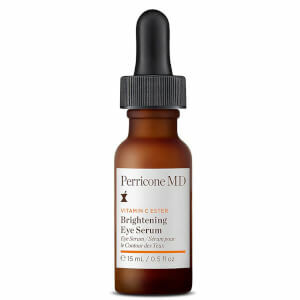 Thanks to its restorative benefits, this Vitamin C Eye Serum is the perfect addition to your daily eye treatment regimen. 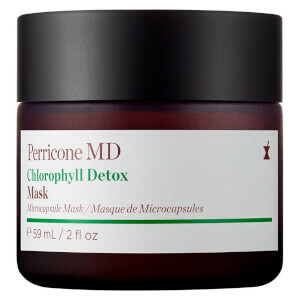 It helps to distribute instant and long-lasting anti-ageing benefits, while maintaining your skin's youthful appearance. 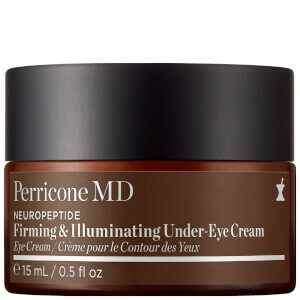 It addresses fine lines, dark circles and discolouration, and prevents loss of hydration and loss of firmness. 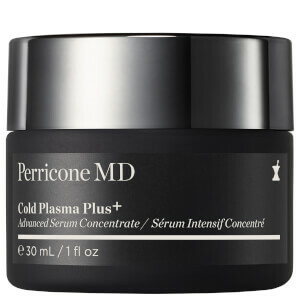 Put together to deeply moisturise the skin, whilst protecting against 10 ageing aggressors, this Photo Plasma from Perricone MD creates a super lightweight, invisible shield between your skin and the environment. 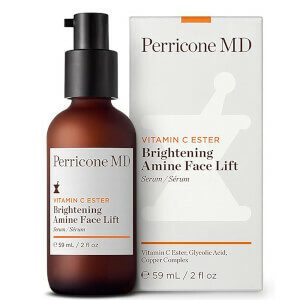 It's formulated with Vitamin C, Ester and Alpha Lipoic Acid, which helps brighten the skin and banish imperfections. 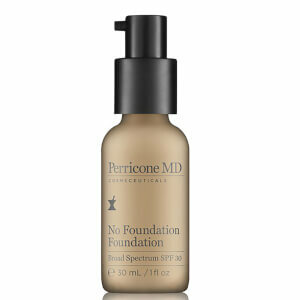 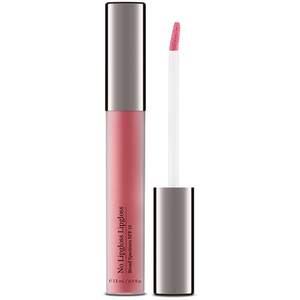 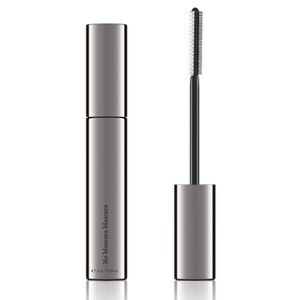 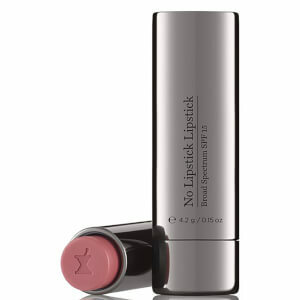 The formula helps protect against pollution, UVA and UVB damage and is completely oil free, with a non-sticky texture. 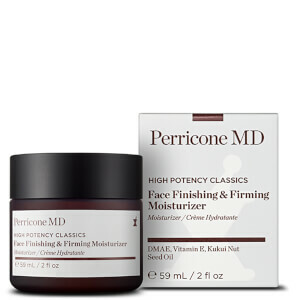 This hydrating cream will leave your skin feeling softer. 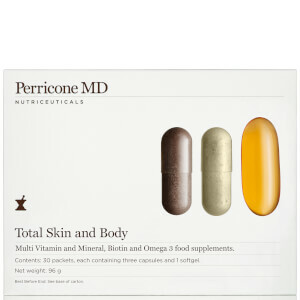 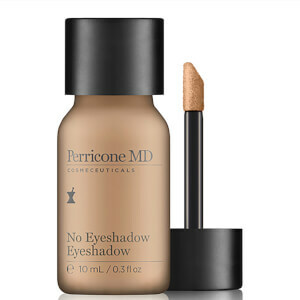 You can shop the full Perricone MD range here at Mankind.